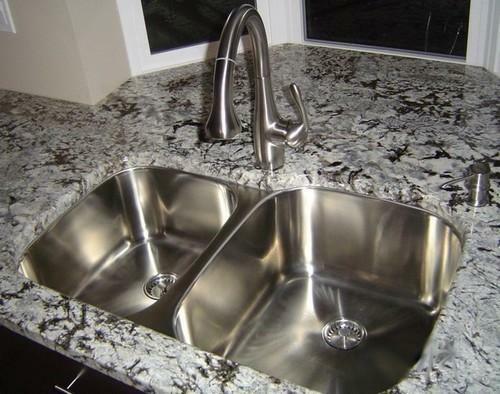 We have been counted amongst the most trusted names in this domain, engaged in offering the standard quality range of Classic Undermount Kitchen Sink. Founded in the year 2002, Sanitary World has carved a remarkable niche in the market and known for its quality work. The Ownership type of our corporation is a partnership based firm. The head office of our company is situated in Chennai, Tamil Nadu. We are the foremost trader, dealer, wholesaler, retailer and stockist, engaged in offering Bathroom Fittings, Water Closet and many more. These products are thoroughly inspected on numerous quality stages before final dispatch.